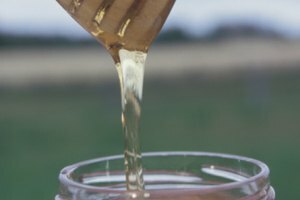 There’s nothing wrong with honey that has crystallized; this process is natural over time. 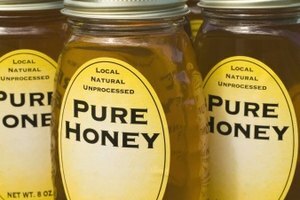 According to Kern Honey, truly raw honey usually crystallizes, but all honey is likely to crystallize at cool temperatures. 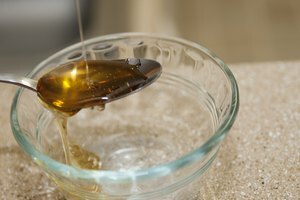 Crystallized honey doesn’t spread well and isn’t easy to measure out if you regularly use it in baking. 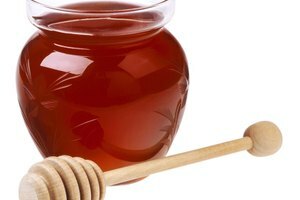 The simplest way to remedy crystallized honey is to dissolve the crystals with heat. 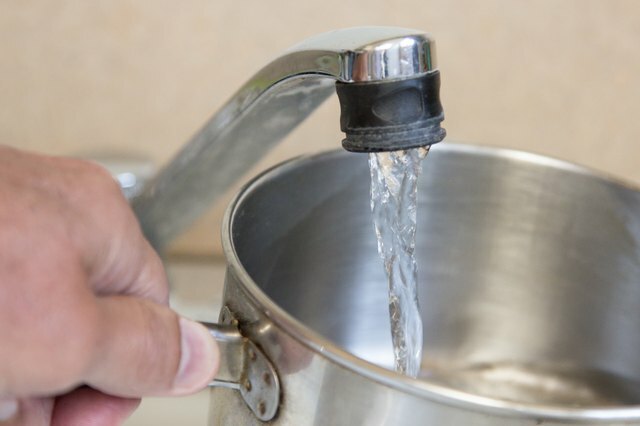 Pour a couple inches of water in a shallow pan or pot. Place the honey jar in the water. 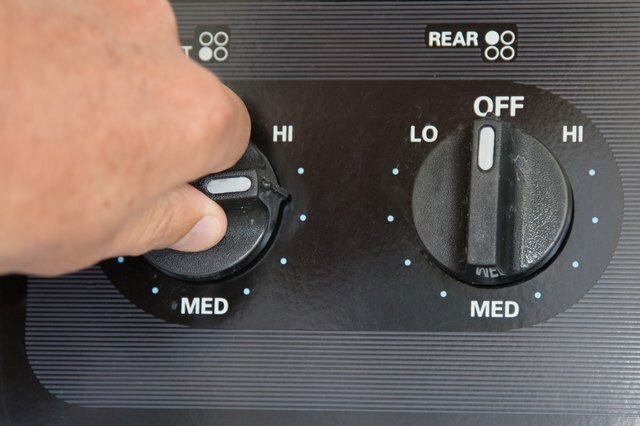 Turn on the burner and slowly heat the water to a simmer. As the honey warms, it should be easy to stir. 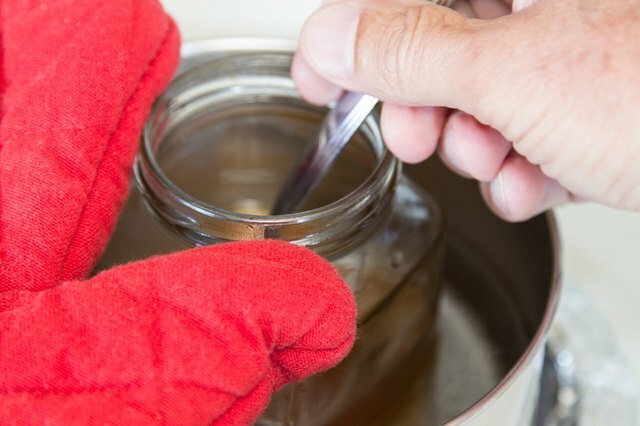 Hold the jar with an oven mitt and stir the honey as it warms to dissolve the crystals. Store the honey jar someplace warm. If you often bake or cook, store it in the cabinet above the stove. Honey will probably crystallize during the winter if the household temperature drops below 70 degrees Fahrenheit. Reheat to dissolve the crystals as often as is required. 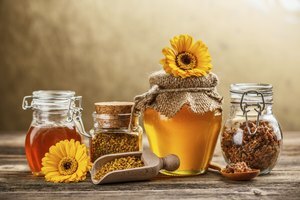 How Can I Tell if Honey Is Pasteurized?